A new apartment with a room full of happy orchids has me obsessing over flowers, of all things. The new camera and Sony G-Master 90mm lens is part of this descent into madness, I know. 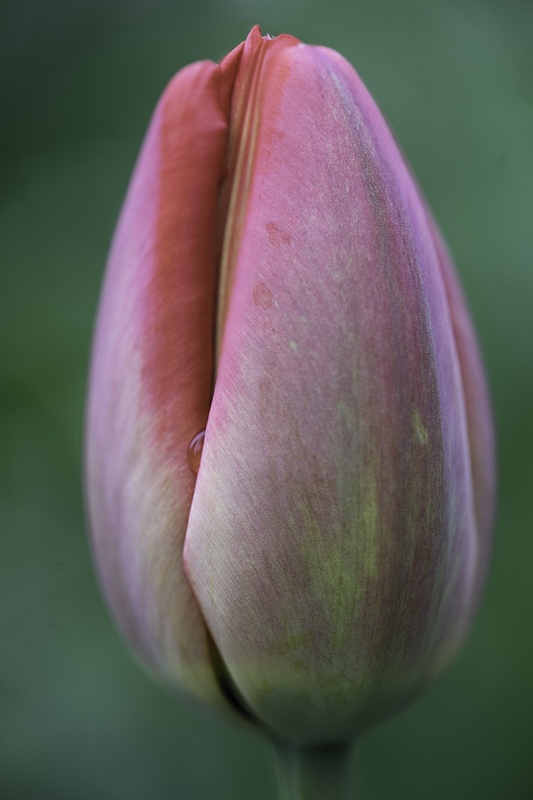 And then there are the tulips that my wife obsesses over, filling the house twice weekly with their silky touch and ever-changing shapes. Outside, just across the street in St. James Park, hundreds of tulips are about to spread their lips. I’m most successful in short stints, with my eyes closed. Meditating with my eyes open has been suggested to me but that’s what I do all the time anyway. And you can guess how that ends up … me contorting myself into whatever shape best works to capture those masters of shape and meditation: flowers.